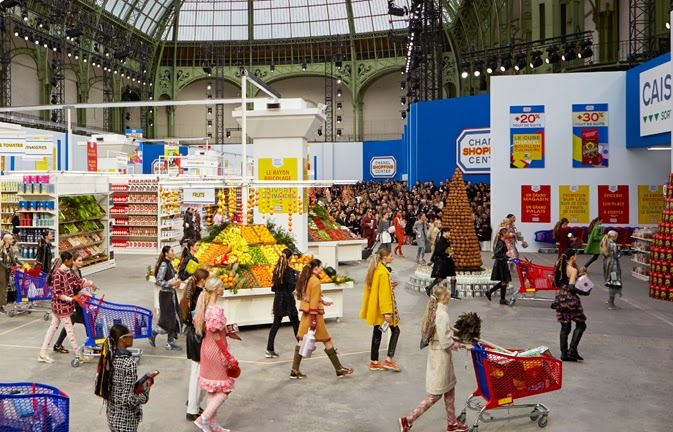 Who knew a "SUPERMARKET" could be so fashionable? 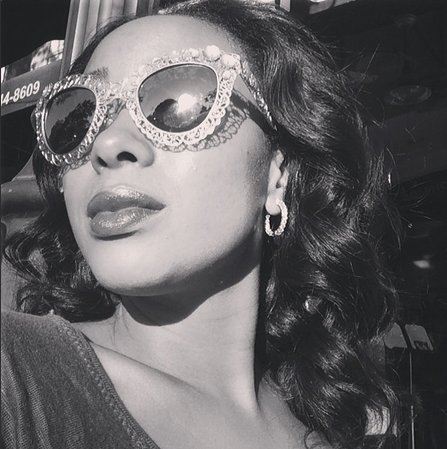 If no one else did, the legendary Karl Lagerfeld definitely had a vision. 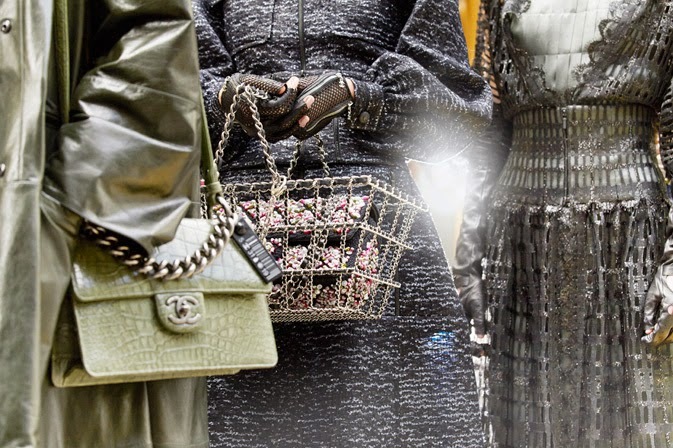 Available in September boutiques worldwide will feature the "SUPERMARKET" collection from Chanel. Will you be in line to checkout?